Mobile-friendly is all the rage right now. Many of my clients have elected to have their sites converted so that they will work properly on hand-held devices. Great idea! Here are a few who have gone live recently. Pretty soon we will do our own web site, but as they say, the cobbler’s son goes without shoes sometimes! We’ve recently launched a redevelopment and migration of the Sirius Dog Training web site, converted from Weebly with numerous graphical as well as SEO improvements. Currently we are working on the redesign of the Singleton Fiber Processing company’s web site with a launch expected in December, 2015. Also look for a redesign of the Island Resources Foundation web site, complete with a searchable knowledge base of their 33 years’ worth of studies. 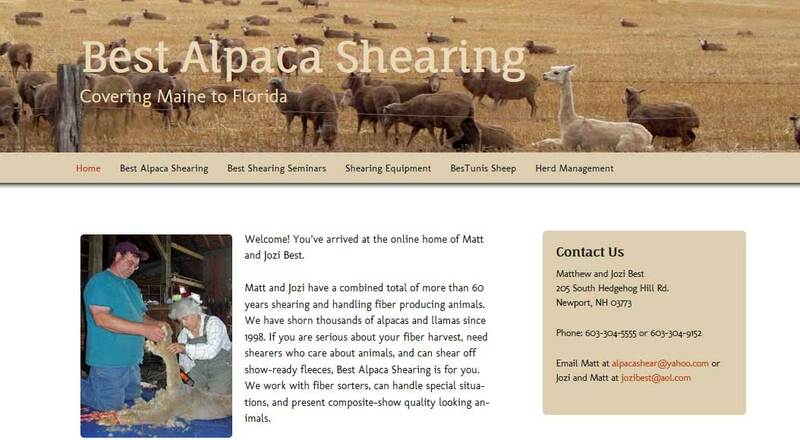 Best Alpaca Shearing serves the entire East Coast of the United States with alpaca, llama, and sheep shearing services. We redesigned this web site to better promote his services to the farming community, as well as the shearing products he manufactures that serve the shearing community. 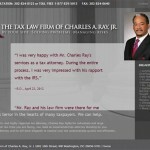 The Charles Ray Law Firm handles all manner of tax issues in Washington, DC and Maryland. 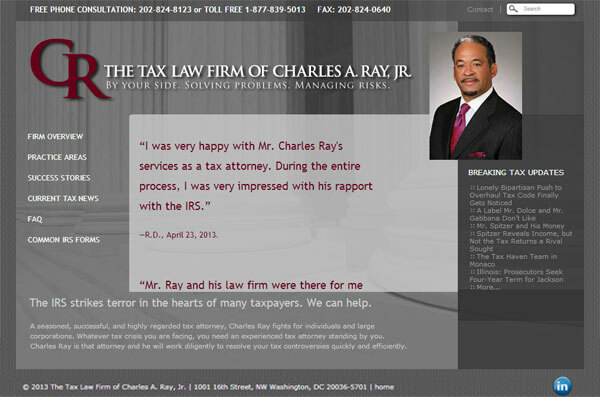 We redesigned and converted his web site to WordPress, improving his online image and visibility to clients. 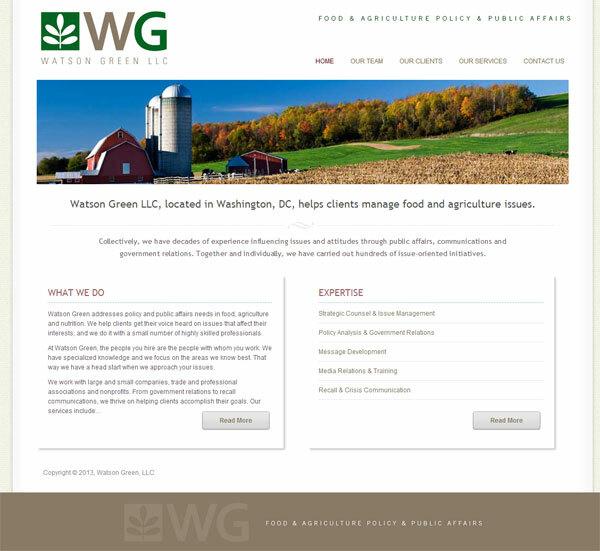 Watson Green re-formed its business entity and required a new web site. We created the site in WordPress, basing the design on the logo style and colors. We provided in-person training and continue to offer regular maintenance and monitoring. 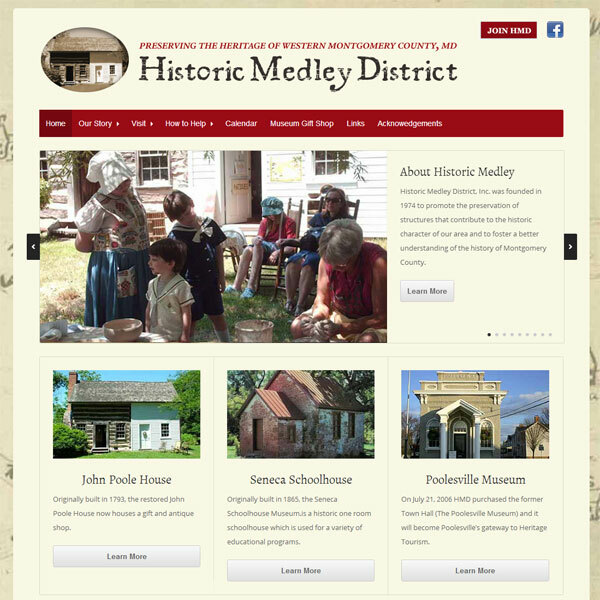 Historic Medley District, Inc. was founded in 1974 to promote the preservation of structures that contribute to the historic character of our area and to foster a better understanding of the history of Montgomery County. 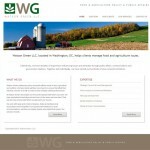 We converted their content to WordPress and implemented a brand new design that better reflected their identity.